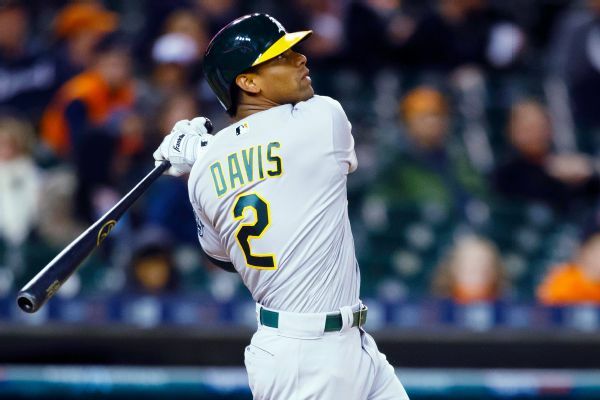 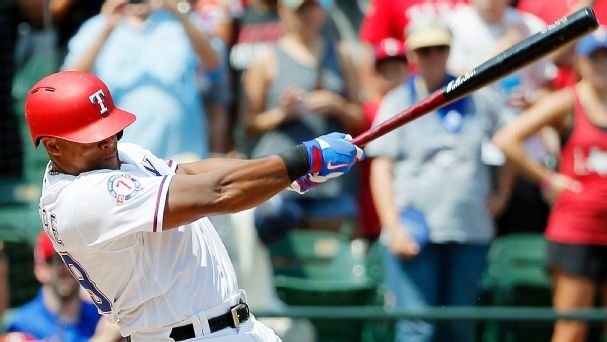 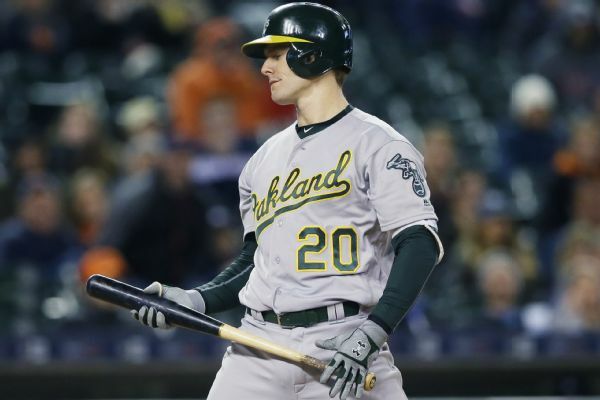 A's outfielder Mark Canha expected to be fully healthy by spring training after undergoing wrist surgery. 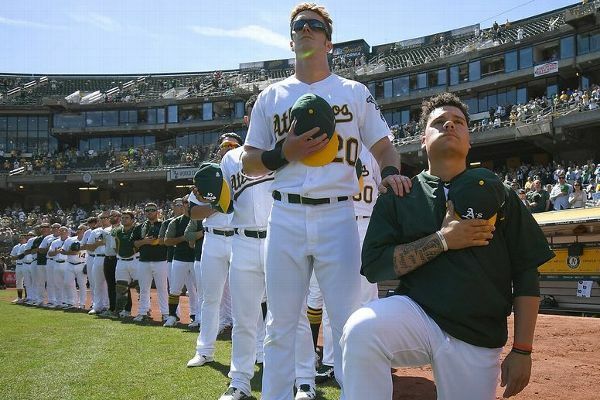 Reflecting on NFL QB Colin Kaepernick's unemployment, several A's offered support for caatcher Bruce Maxwell's decision to kneel during the national anthem. 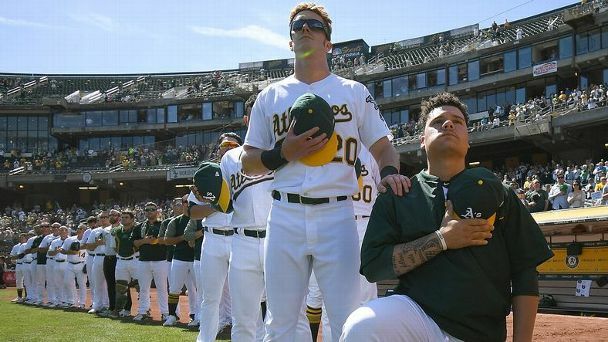 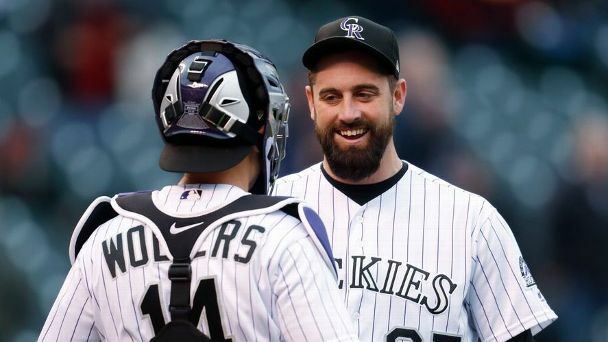 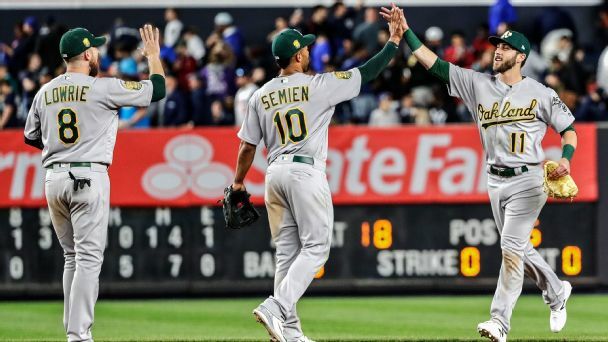 Athletics catcher Bruce Maxwell took a knee during the national anthem for the second straight day in protest of racial inequality in the United States, with outfielder Mark Canha by his side.